It’s Christmas Eve, and Santa has one last toy to deliver. But all his sniffling, sneezing reindeer have come down with a terrible cold! My, oh, my, who will help Santa deliver Timmy’s gift? “I think I can,” says our favourite Little Blue Engine! 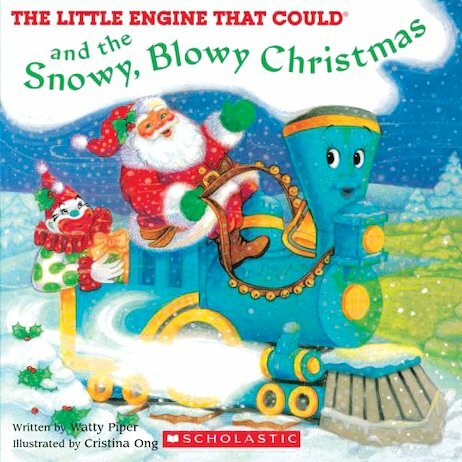 Featuring cheerful illustrations, a predictable story and an infectious can-do message, this is a lovely festive book for little ones who still believe in Santa Claus.